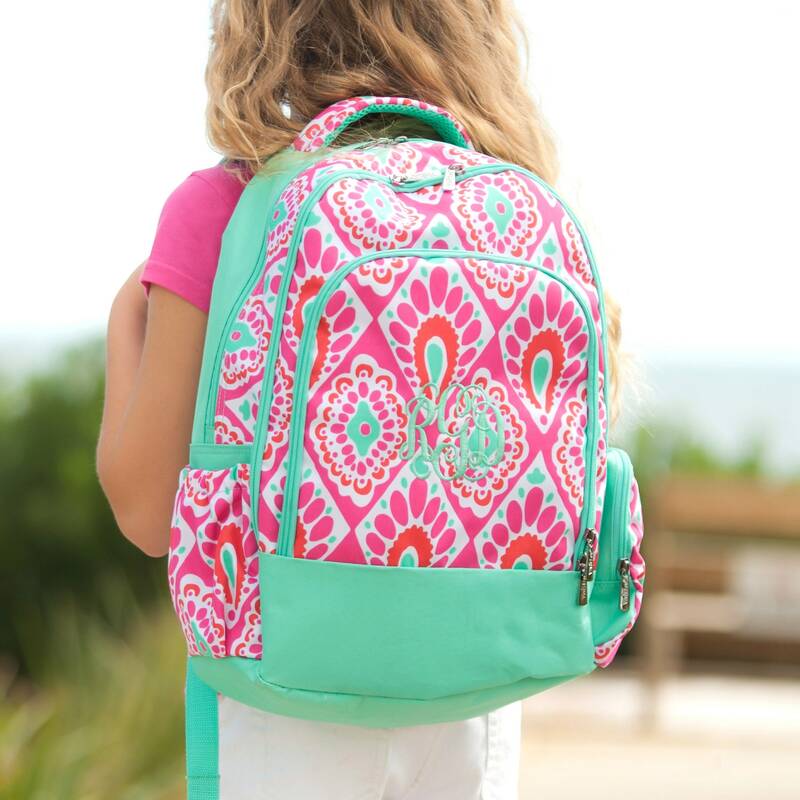 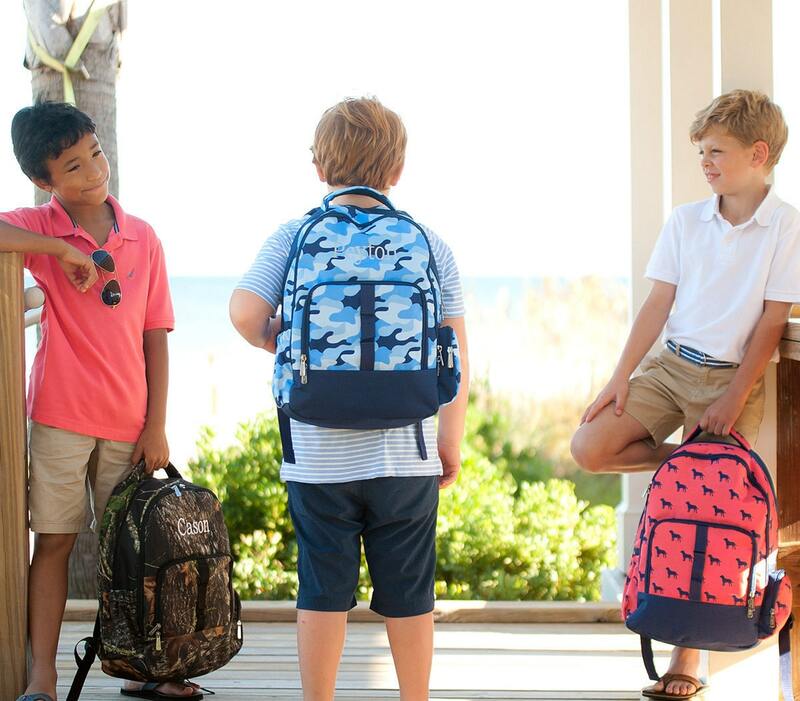 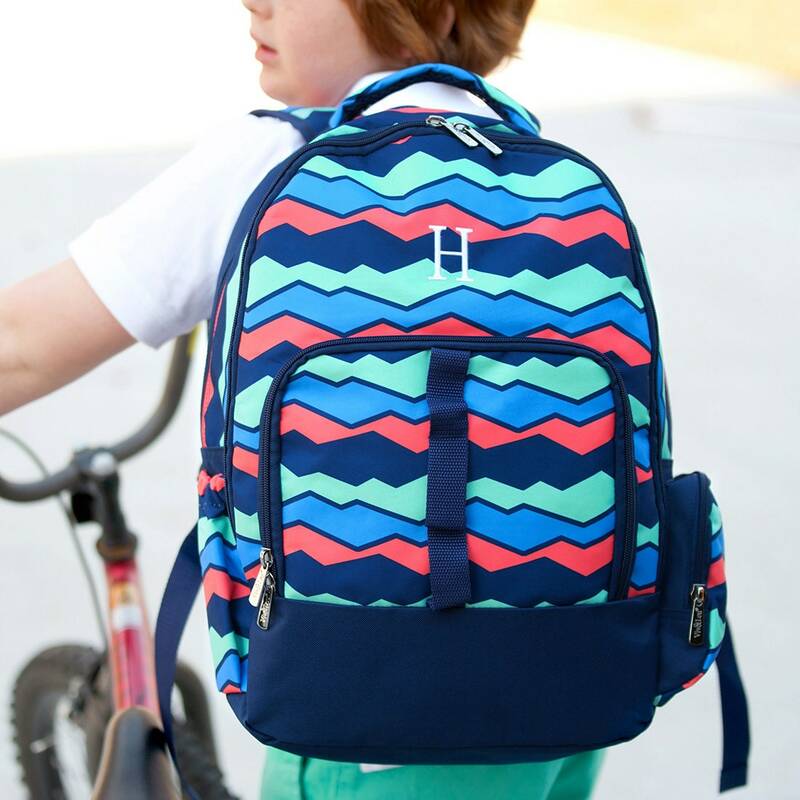 Get back to school ready with our monogrammed backpacks, book bags, and our whole line of school supplies and accessories! 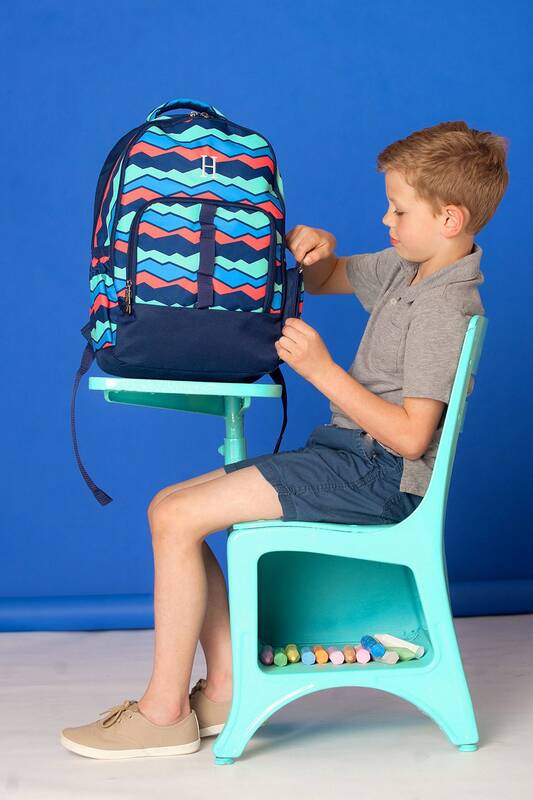 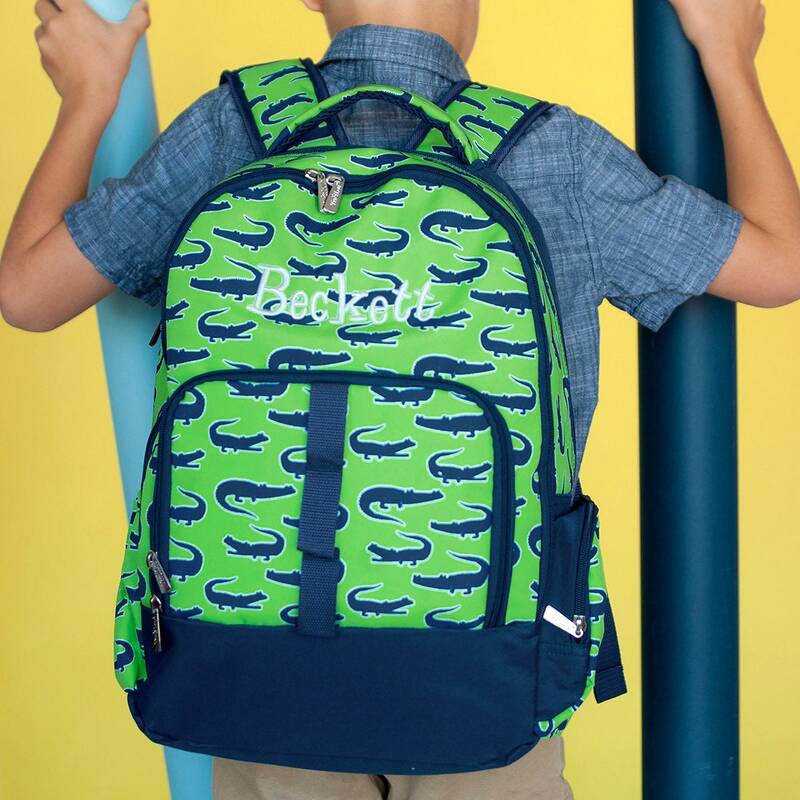 We also have a huge selection of coordinating Items Include: Pencil Cases, Lunch Boxes, Duffle Bags, Gym Bags, Lanyards, ID Cases, Backpacks, and so much more - making this collection perfect for starting a new school year! 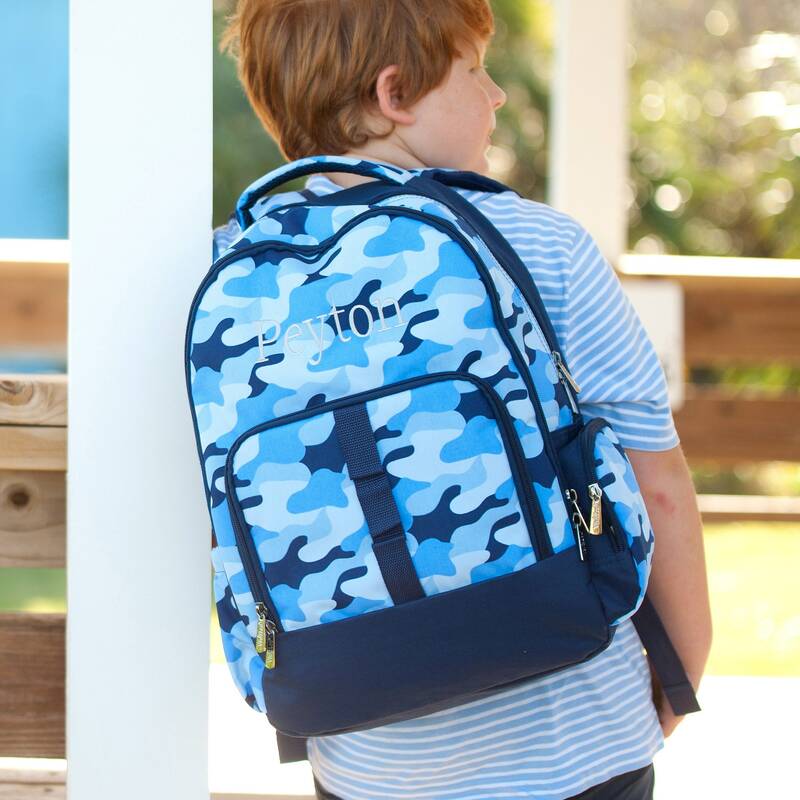 We personalize your items by professionally designing your monogram, and embroider your items using only the highest quality Madeira embroidery thread, and embroidery supplies. 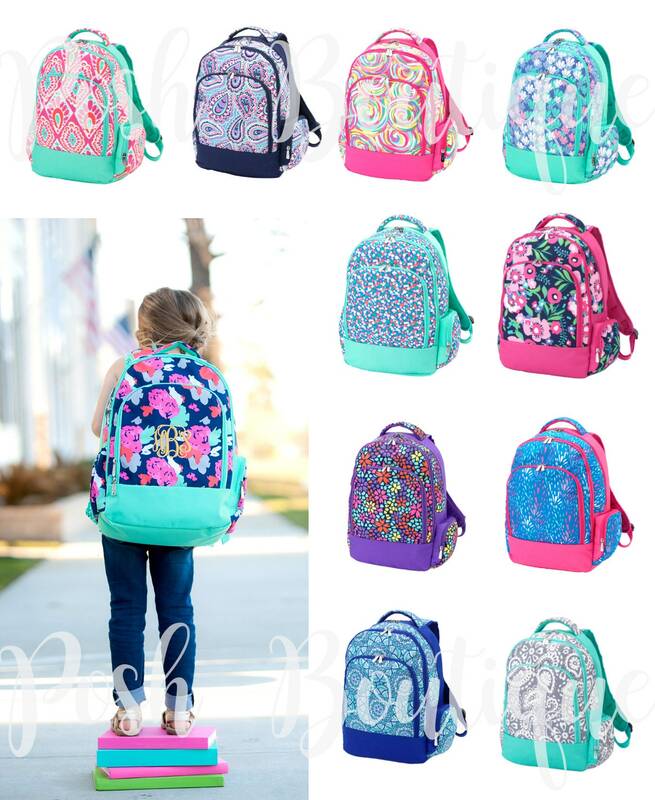 Please see all listing photos for our bag color choices, monogram font, and thread color choices. 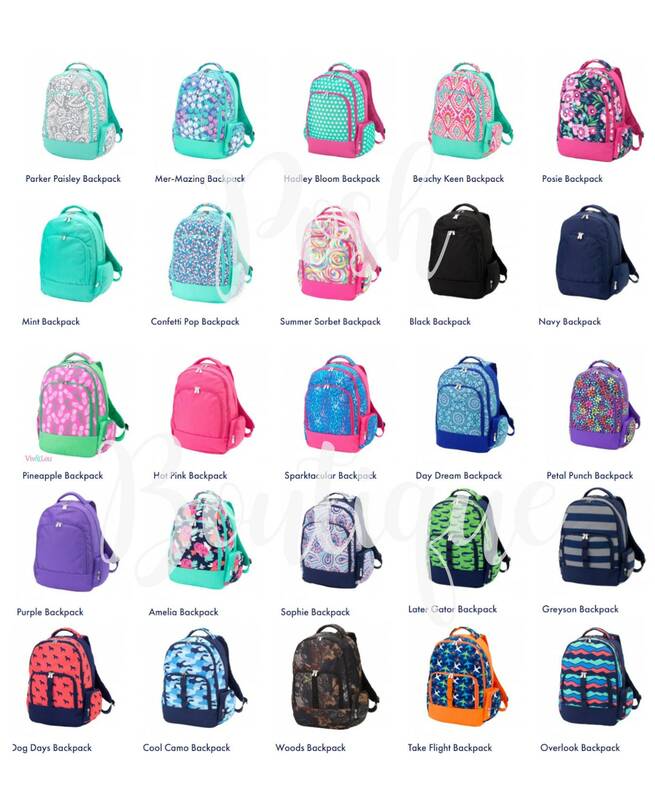 Next, you'll select your Embroidery Font, Backpack Print, and quantity from the drop down menus before adding to cart. 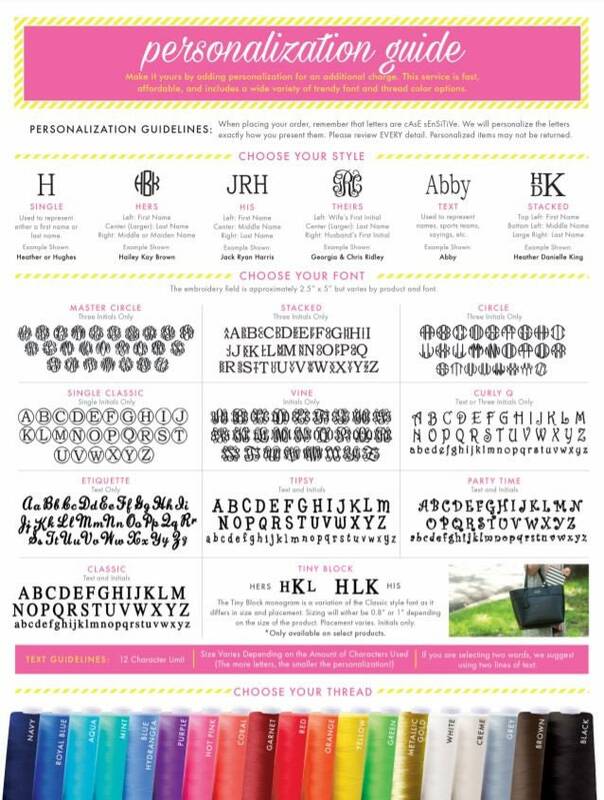 •Traditional female monogram order is first, LAST, middle or maiden initial. 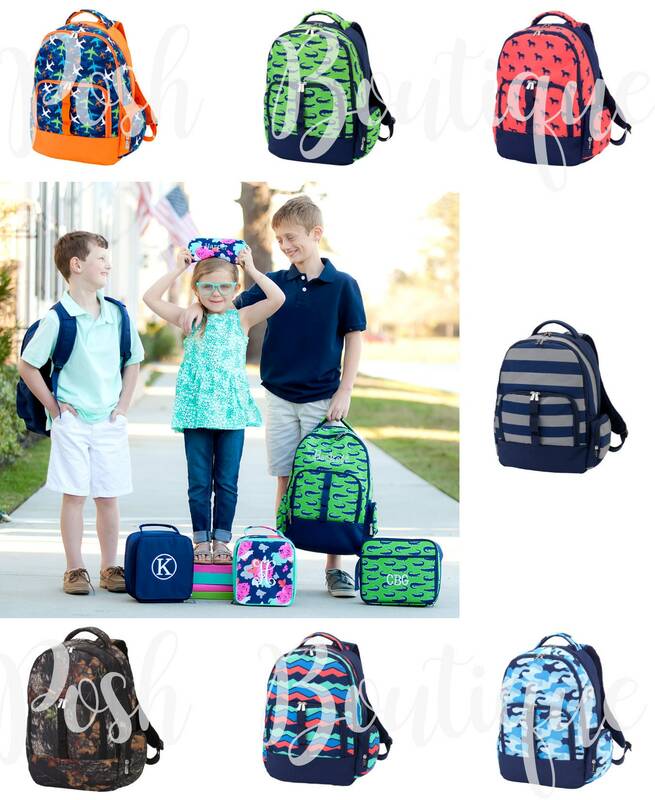 •Traditional male monogram order is first, middle, last initial - all one size font.